Civilians on the island of Mindanao paid a high price with dozens killed and widespread destruction of homes and property amid the ‘battle of Marawi’ that pitted the Philippine military against militants allied to the armed group calling itself Islamic State (IS) between May and October this year, Amnesty International said in a report today. 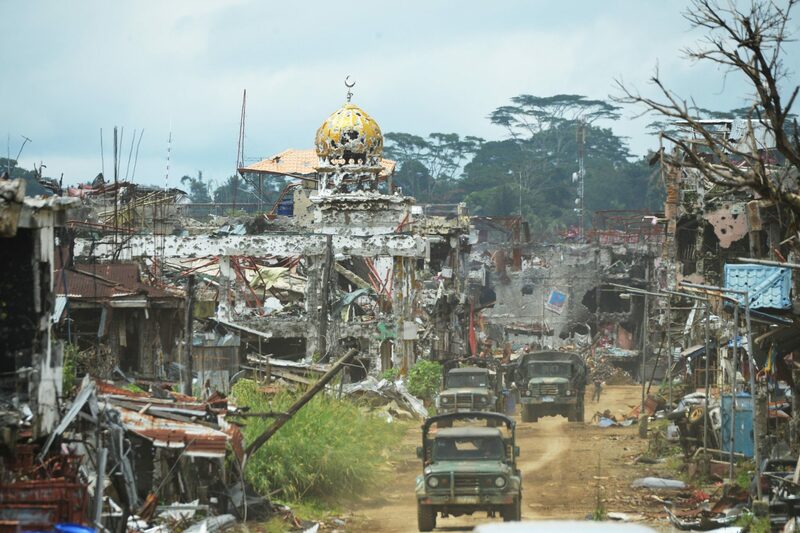 The ‘Battle of Marawi’: Death and destruction in the Philippines is the first detailed human rights analysis of the conflict, based on a research trip to Lanao del Sur, Mindanao in September. It documents how IS-allied militants targeted Christian civilians for the worst of the abuses, including at least 25 extrajudicial killings, mass hostage-taking, and extensive looting of civilian property.